Corner tube boiler is a high-tech product,with and exclusive design introduced from the Danish Warren Company by HD Boiler.In China it has been chosen as the industry standard.The boiler drum is external,with a unique chamber and safe cycle,which is quick to start.The entire boiler is supported by the cycle tubes and the membrane wall,which has great stability from the"angle tube". • Thermal efficiency of the boiler is very high,due to the reasonable structure of the grate design.Accurate casting,with minimal assembly of the scale extrusion grate,leads to minimized coal leakage and no need for shutdowns when having to replace the grate. 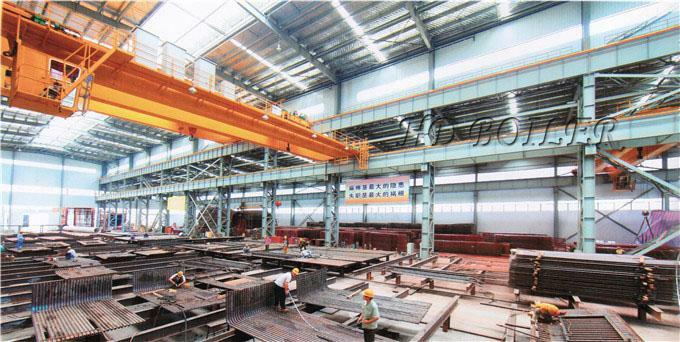 • The water cycle furnace uses aunique structure,the drum is kept cool,by the heated water flowing in one direction ,when there is a power outage,so that the water system does not vaporize and water circulation is safe and reliable. 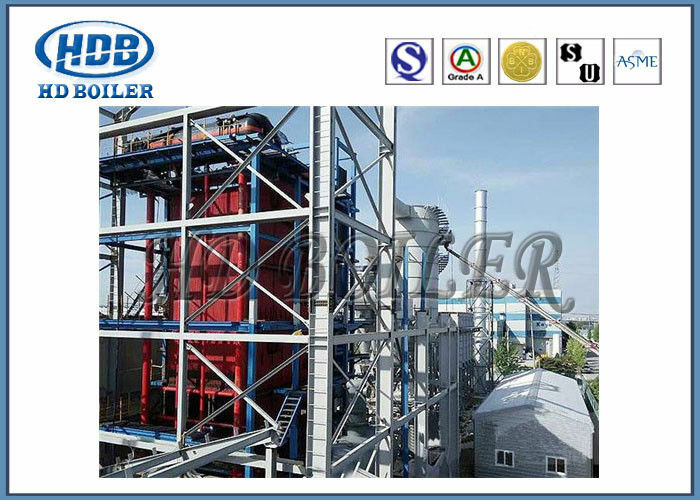 • The corner tube boiler water structure is earthquake resistant,due to its non steel-frame.The body weight is supported by the membrane wall and the down comer.The membrane walls are welded into one,creating a shock resistant structure. • The fully enclosed structure:membrane water-wall boiler by welding together four weeks. Fuel:Bagasse, Biomass, Lignite, Coal,Bituminous coal, Scaly Bark, Fuel gas, Industrial waste, khuff gas, MFO(marine fuel oil), Organic matter, Oil, Litter, Rice hulls, Rubberwood, Sludge, Wood, Woodchips.